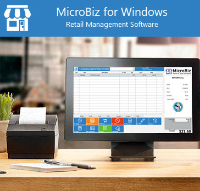 MicroBiz is please to announce that it has been included in the Gartner FrontRunners quadrant for retail software. FrontRunners is powered by Gartner Methodology and offers a data-driven assessment of the most capable and valuable systems for small businesses. Its powered by real user reviews/ratings, and verified product data. The FrontRunner list is published on Software Advice, part of the Gartner Digital Markets network of sites, which also includes Capterra and GetApp. The FrontRunners quadrant is based on Gartner methodology and powered primarily by the reviews of a software application submitted by users across Gartner Digital Markets. 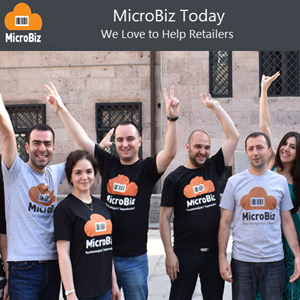 Based on user feedback and reviews, MicroBiz was highly rated y its users, with a rating of 4.5 out of 5 stars on the Capterra website. 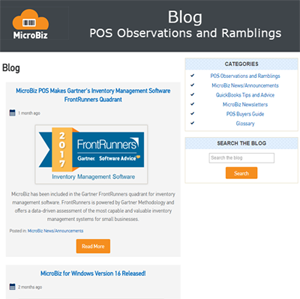 The FrontRunners retail software analysis identifies products in the retail management/POS software market that offer the best capability and value. For a given market, products are evaluated and given a score of the capability (x-axis) and value (y-axis) that they bring to users. 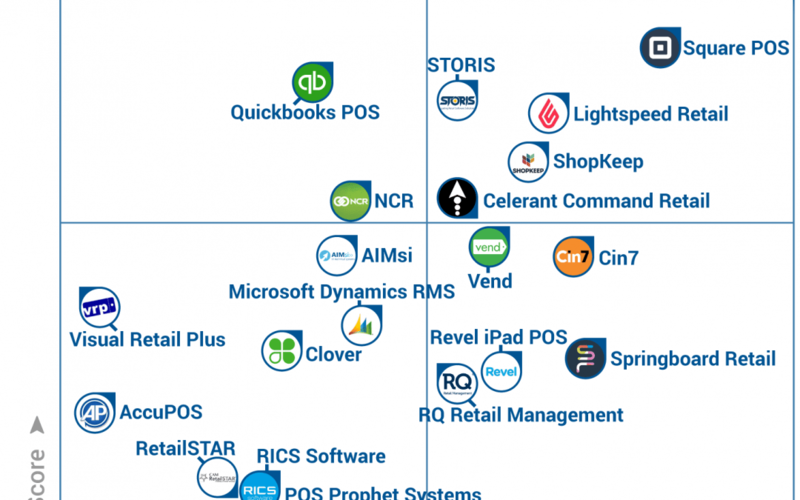 FrontRunners then plots the top products in a quadrant format. Gartner evaluates hundreds of products, and features only the highest rates products as FrontRunners. Gartner believes that FrontRunners are among the top performing products in their market. 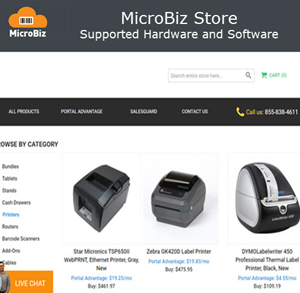 MicroBiz is proud to be included in the category and wants to share this exciting news with its partners and customers. 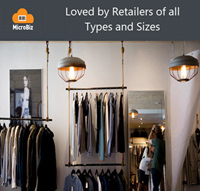 For more information on the FrontRunners Quadrant, click here, or visit the Capterra website to view the detailed actual customer reviews of MicroBiz.